During the estimate, we do a full inspection of your drive-train. If there is a problem, we give you a rough estimate of what it could cost. If the cost of the repair is more than 10% we will call you and get your permission that we can finish the job. 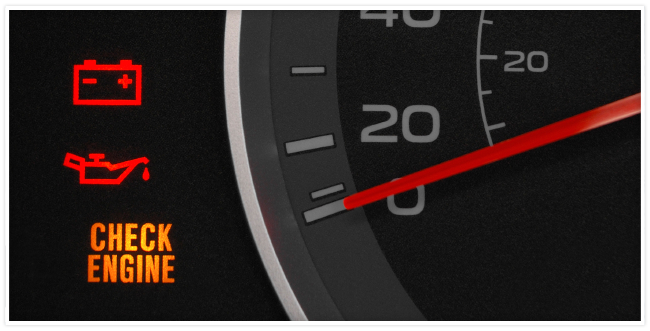 ​During your estimate we will check to see what all needs replaced for your car to stop efficiently. 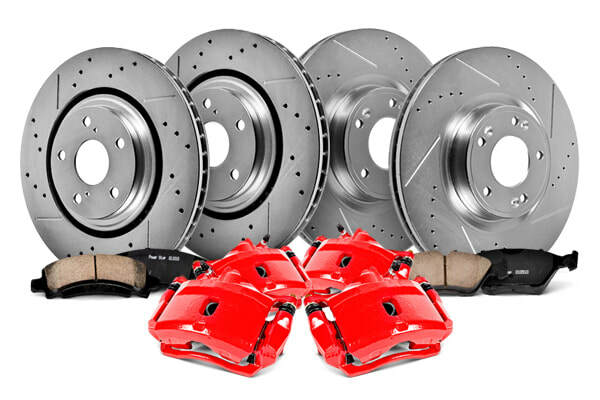 This can include calipers, brake lines, rotors, and brake pads. 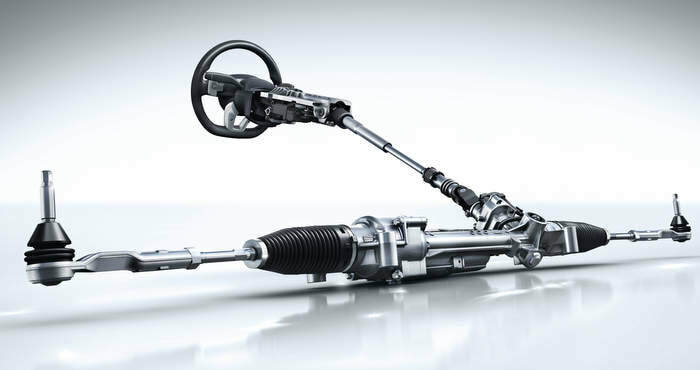 ​During a transmission flush, we road test and verify engine performance, transmission operation, and shift patterns. Flushing transmission includes: flushing of transmission cooler, cooler lines, valve body, and torque converter. Flush all contaminated fluid out and replace with synthetic fluid. 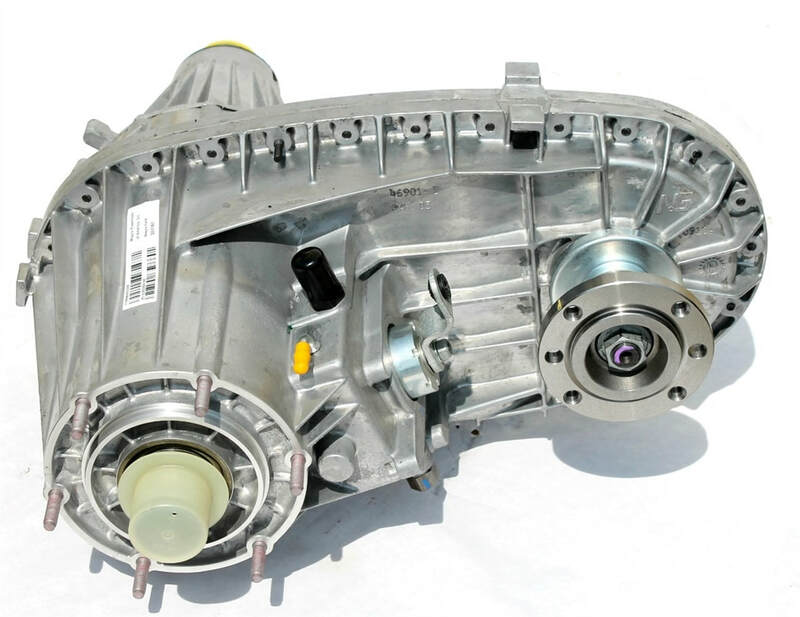 A Transfer case service is Recommended every 30,000 miles. This includes, taking out the old fluid and replacing it with new. If your transfer case needs rebuilt, look no further! Stop in and let the professionals handle your faulty transfer case. With checking your steering we make sure your power steering is in well working order along with the alignment of your steering wheel. During suspension maintenance, we check to make sure your suspension is still in good working order. 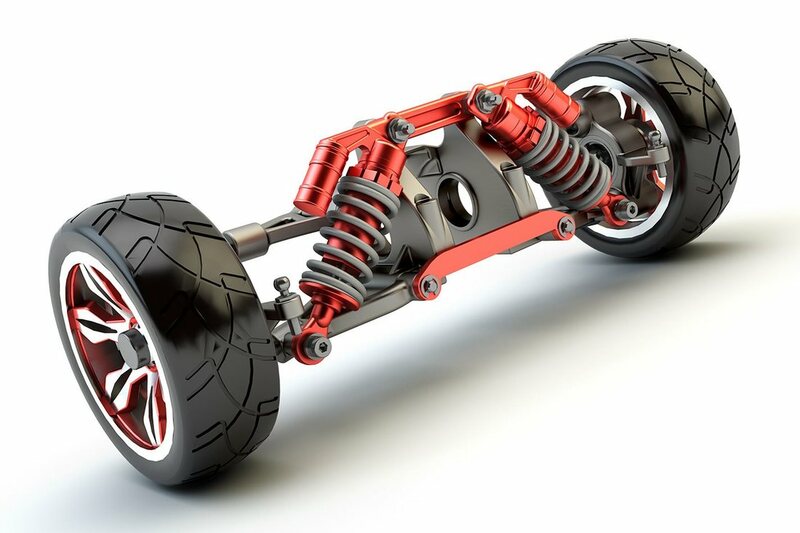 We can replace any broken or worn out suspension parts to make sure your ride is driving like a dream. Vehicle maintenance is basic maintenance that will help your car last longer. Some of these are oil changes, spark plugs, changing rear-end oil and other basic maintenance. 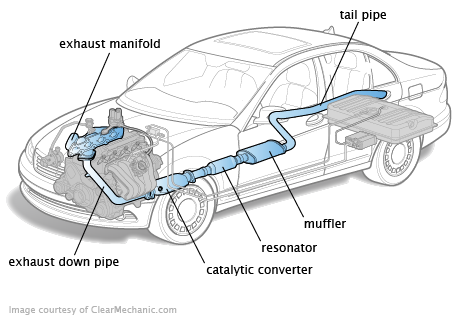 When checking your exhaust, we make sure your exhaust is not leaking along with making sure your catalytic converter is in working condition. 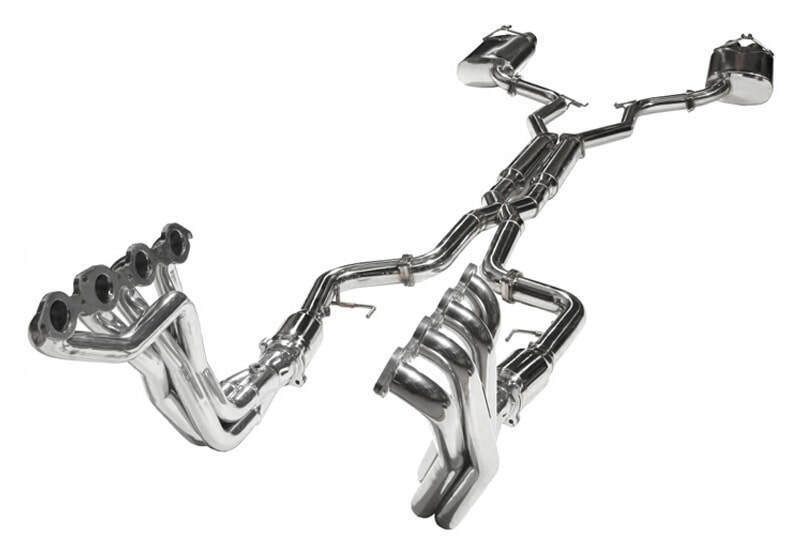 We can also replace your mufflers. During a safety inspection, we make sure all of your drive train is in working condition. Before any repairs would be made, we would let you know the condition of your vehicle. 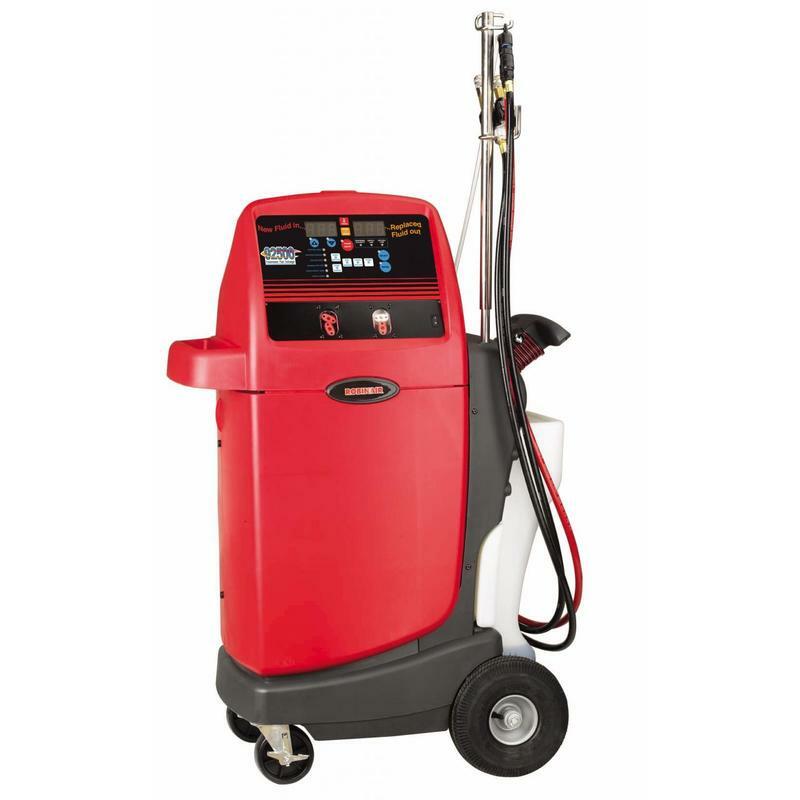 Emission System Repairs include evaporation emission control, exhaust gas re-circulation (EGR), oxygen sensors (O2 or HO2S), and positive crank case ventilation valve (PCV). Your Vehicle is in great hands when you take it to us. We will treat you like family, giving you affordable rates with reliable service. Always trust the professionals at Laube's Transmission & Service Center!